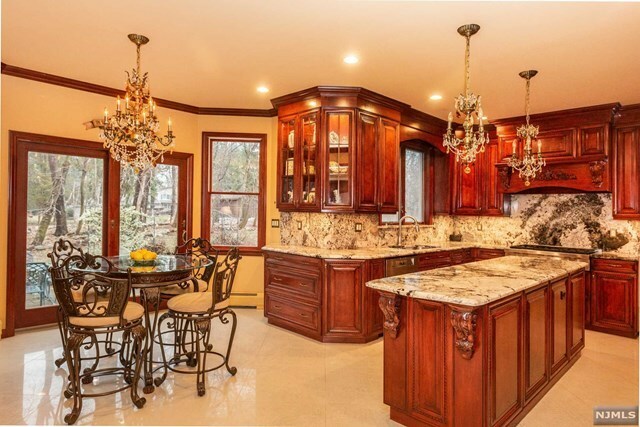 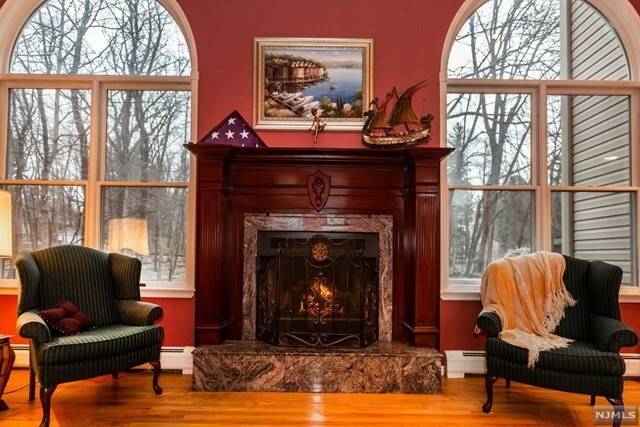 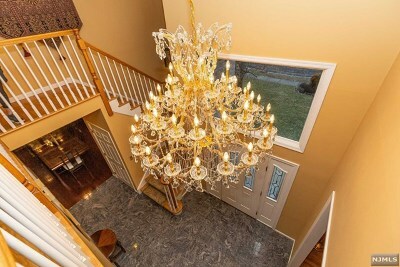 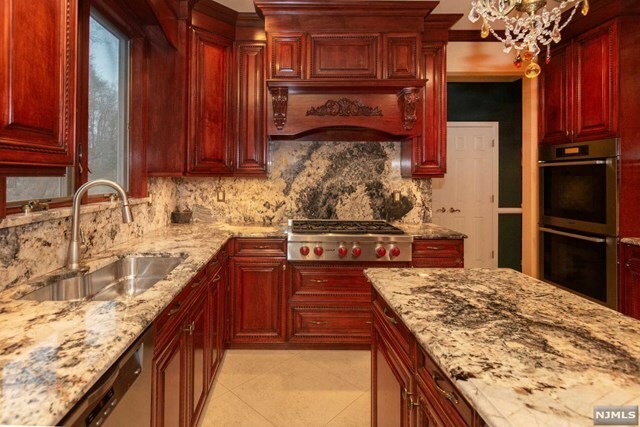 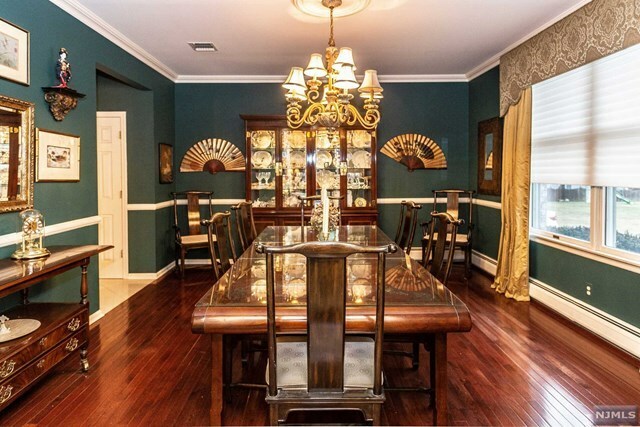 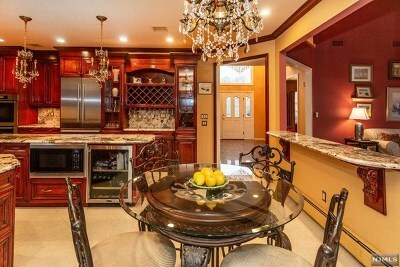 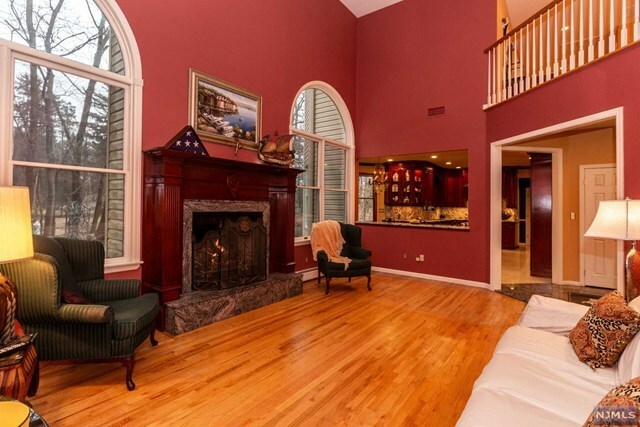 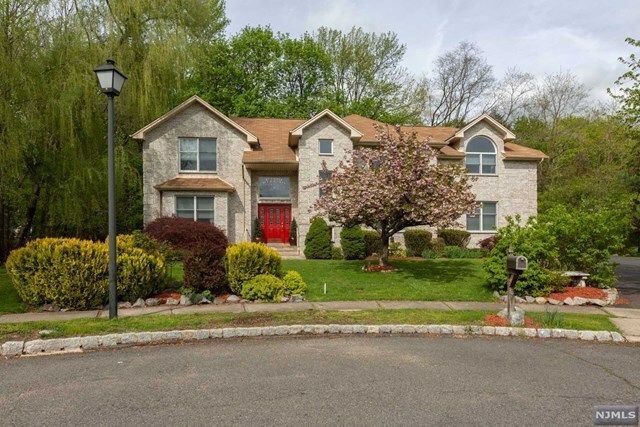 Set on quiet-cul-de-sac, this custom built center hall Colonial features dramatic two story entry foyer, banquet-size dining room, newer custom Forino kitchen with butler&apos;s pantry open to soaring two-story Great room with fireplace and balcony overlook. 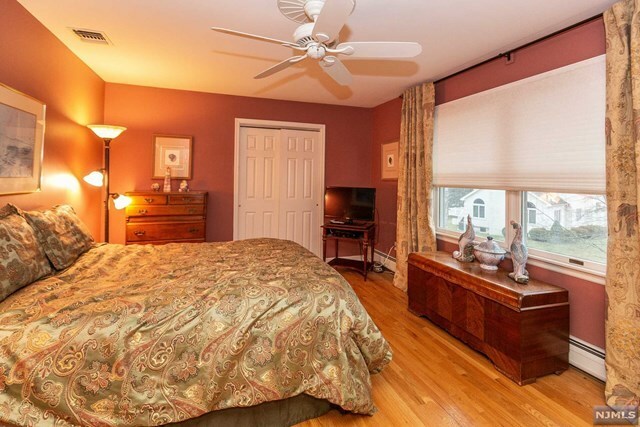 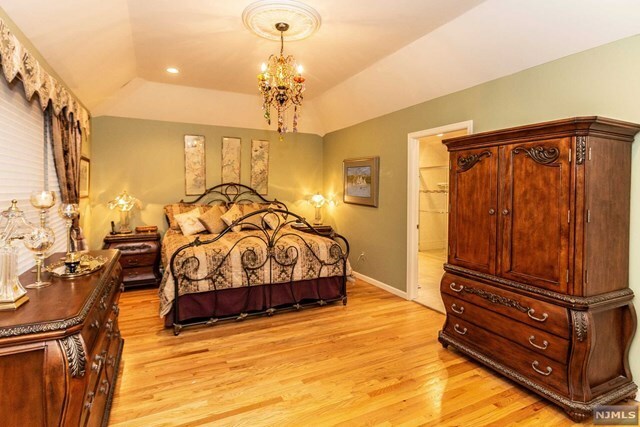 King-size master suite with jacuzzi bath and walk in closets, three additional generous bedrooms, main bath and laundry complete the second floor. 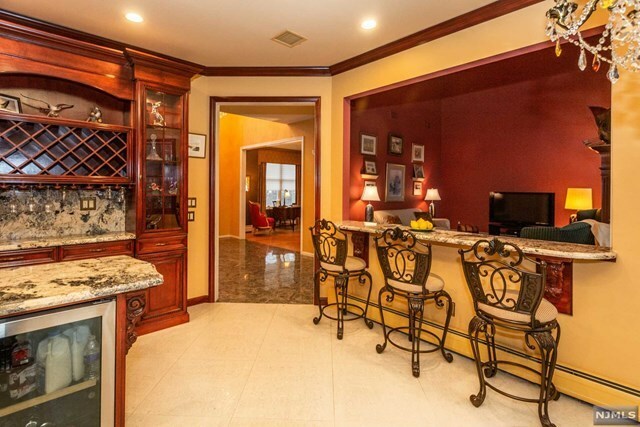 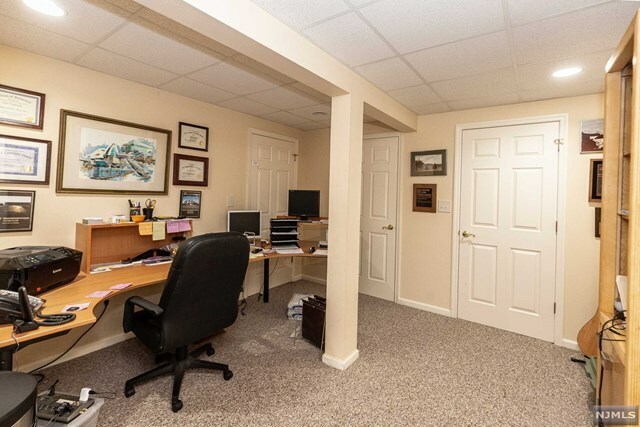 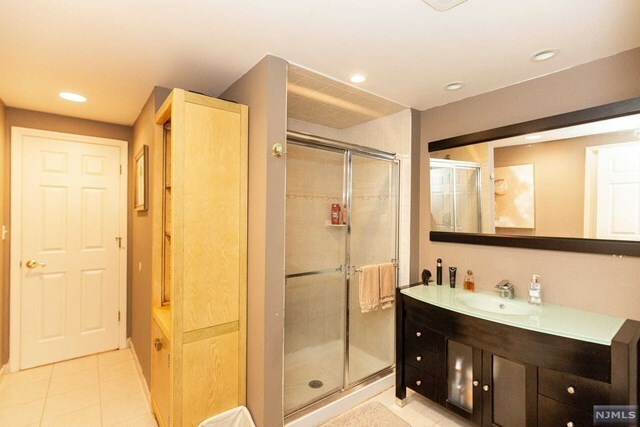 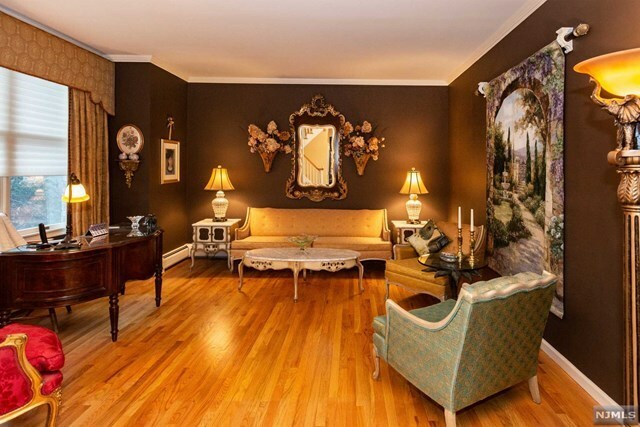 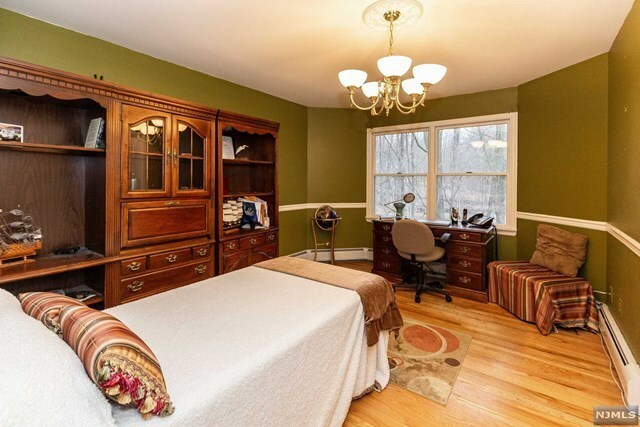 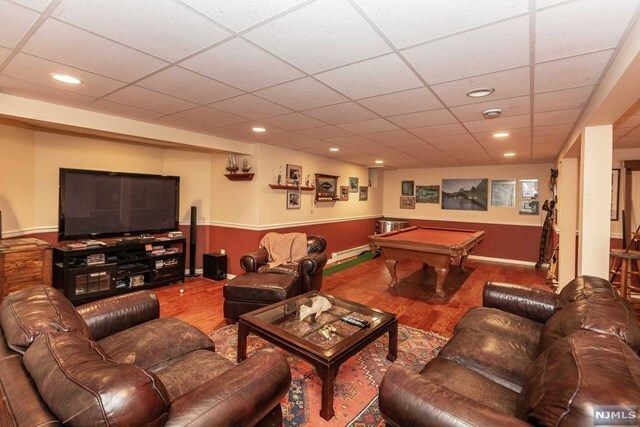 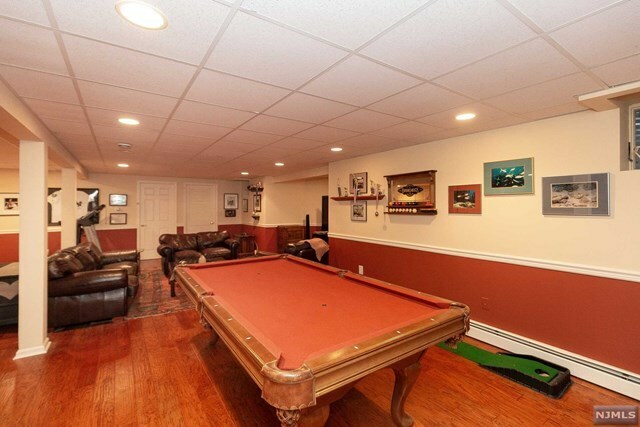 Gorgeous Lower level offers 1600sf- rec room, game room, and home office/den with adjoining full bath. Custom high-end finishes throughout. 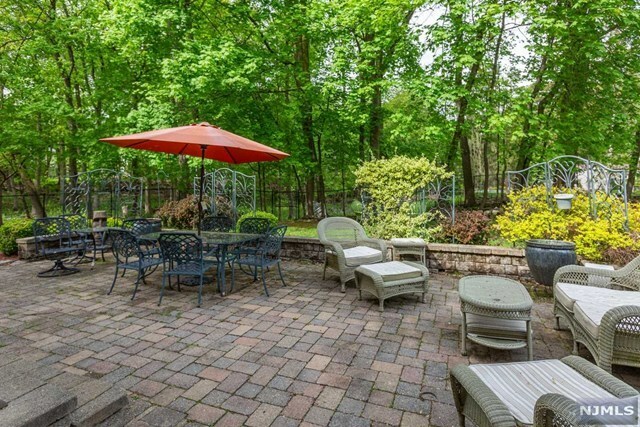 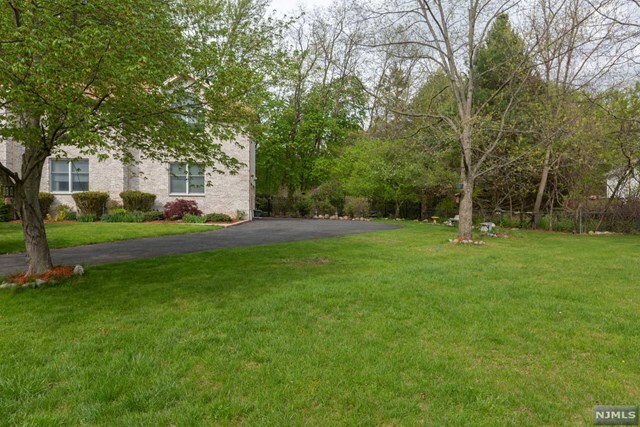 Enjoy the privacy of your wooded yard from your paver patio-perfect for entertaining. 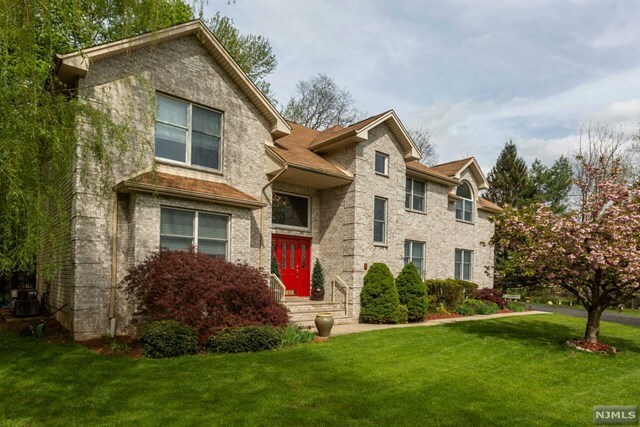 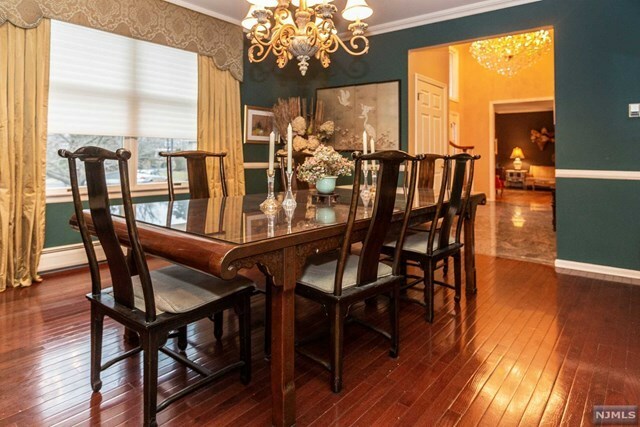 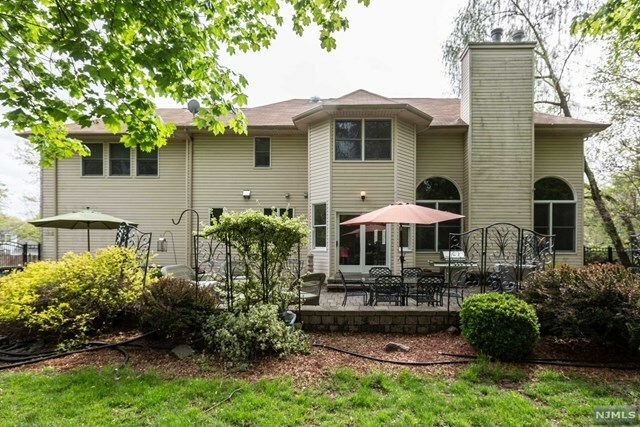 Convenient to NYC transportation, shopping and top-rated Park Ridge schools make this a must see!